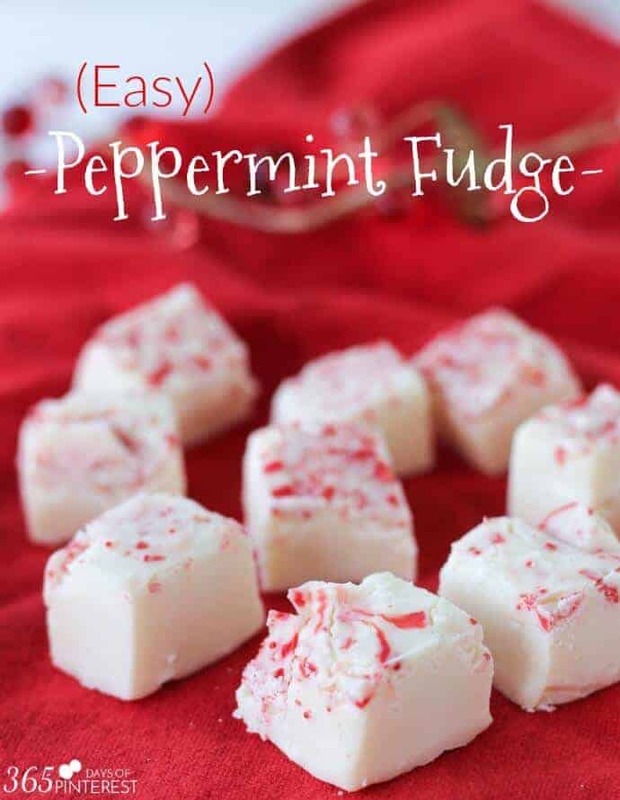 This Easy Peppermint Fudge will soon become your favorite holiday treat! Hi there, Pinky Pals! 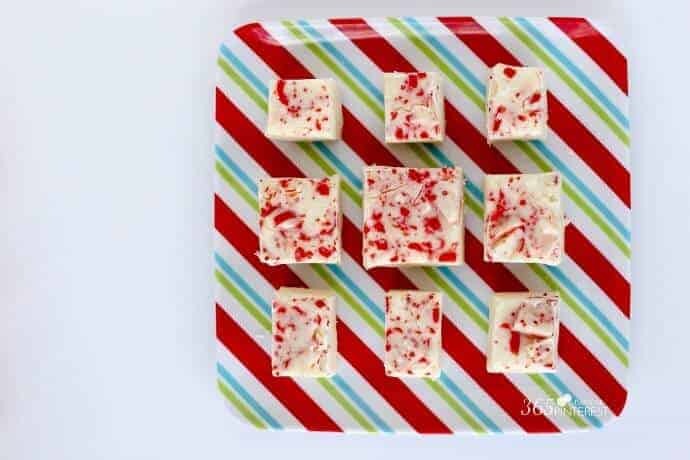 It’s Nicole from 365(ish) Days of Pinterest and I’m back this month with another easy treat for the season – Easy Peppermint Fudge! Of all the Christmas goodies that fill our tables around the holidays, fudge is probably my least favorite. I realize that it may be simply because I haven’t had good fudge. That is, up until now! 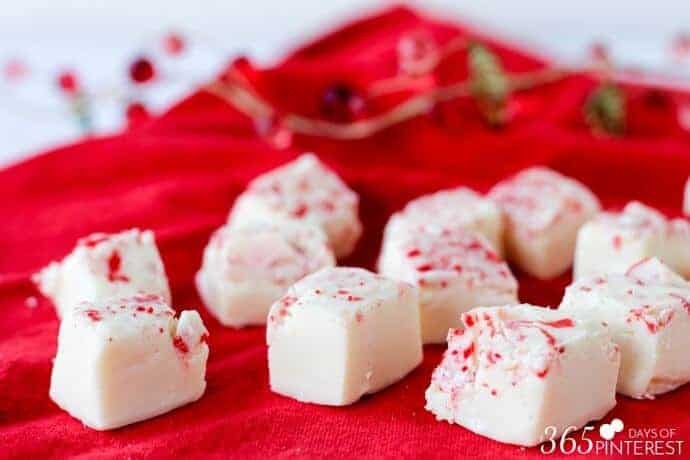 LOVE peppermint treats – Princess Pinky Girl is the queen of peppermint – I absolutely love her Peppermint Christmas Chex Mix and her Peppermint Oreo Popcorn Bark. Be sure to check them out! 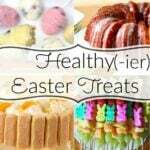 Chocolate is so temperamental, and if you try to rush candy-making, you end up with grainy nastiness. 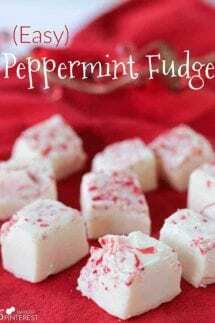 This recipe, however, yields a smooth, creamy fudge with just enough peppermint flavor to make it taste like Christmas. 🙂 The best part about it? You don’t need a candy thermometer! In a double boiler, place the chips, condensed milk and butter and melt over low heat, stirring constantly. Keep going until you get a nice smooth, thick texture. Pour into the pan and smooth into the corners. Top with the cut/crushed candy. Chill at least 2 hours and then cut into squares and serve! My husband said it reminded him of biting into soft cheese. 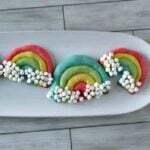 🙂 If you want to add some candy into the fudge mixture, you can certainly do that. It looks very pretty to have the colors running through the whole bar. I wasn’t looking for extra crunch in mine, so I only added the peppermint candy to the top this time. For more great Christmas ideas from Nicole, check out these other posts!